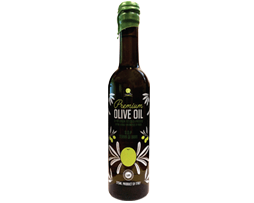 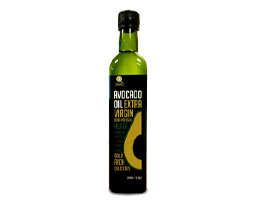 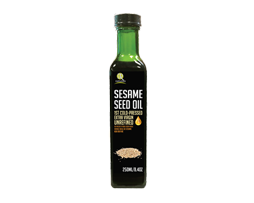 We carefully selected and grew the seeds and fruits for making our cooking oils. 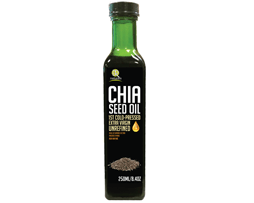 This is because we believe good health starts with being choosy about the products you eat and what you use on your body. 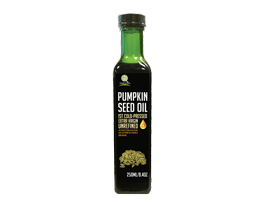 We only cold-press our ingredients to make pure, unrefined oils in order to retain the most nutrients, giving you superior quality oils with the most health benefits.